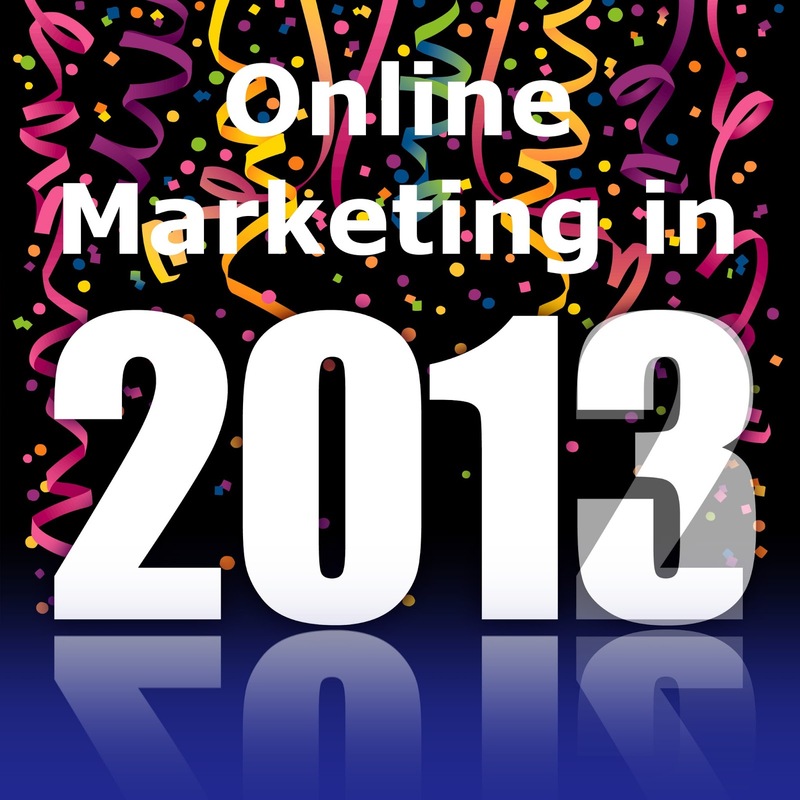 Looking back at all the changes that took place in 2012, I can say with certainty that 2012 was a great year for Online Marketing. 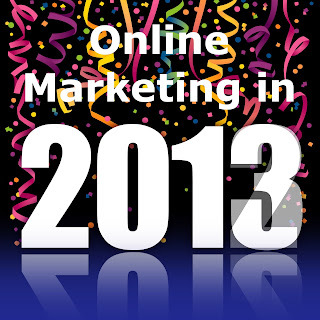 And I'm not just affirming this because it was the first year which I spent entirely in this industry or because the Mayans launched the "2012 Apocalypse" marketing campaign :) (which I really enjoyed), but because a great number of industry updates shaped how we will do online marketing in 2013. 1. Google Authorship. I wanted to list this first because it is my personal favorite and it shows Google's attempt to model its search engine algorithm after how we trusted information in the "real world before Google". What I mean is that we all trust what experts in certain fields tell us regarding particular topics, right? And even if the majority of us often don't remember their names, we all remember faces. In any case AuthorRank will have somewhat of an impact on SEO as well, because AuthorRank will be 2013's PageRank. I found this article on SEOMoz particularly interesting on this subject. 2. Google Penguin. I believe you'll agree with me when I say that this Google update created a lot of fuss in the SEO world. Google's little black furry creature changed a lot of things in the line of Search Engine Optimization, which lead to increased focus on Content Marketing, especially in the second half of 2012. So I expect this trend to grow wings in more businesses in 2013. 3. Facebook IPO. Even if this is more a business decision than a product related update, Facebook being listed on the stock market gave birth to more than a couple of product changes, in order for the company to better monetarise its "social network". Sponsored Posts and the EdgeRank algorithm change, Global Pages, Facebook Nearby, the announcement of Video adds and so on are all the result of the company trying to get better quotations on the stock market. Some even speculate that the company will release Premium Facebook Pages in the near future. Although, I have to admit, as a user, I kind of like the Google updates I mentioned, but where Facebook is concerned the user really had to suffer from an experience point of view. So I wouldn't be amazed if users will emigrate to other social platforms, especially if Facebook keeps this up. 5. Mobile Marketing. The number of people owning a smartphone and using it to navigate the World Wide Web has skyrocketed and we started to see great marketing campaigns that integrated mobile. I hope to see more businesses having mobile-optimized sites and great apps in the upcoming year. If you want to get ideas in this direction, check out the MobilePlayBook, a great mobile guide with examples put together by Google. Apart from advice it has a couple of great examples of how businesses designed their mobile website or how they used apps successfully. Some are really creative. Even though 2012 has been the year of mobile, 2013 will probably be the year of the tablet, so keep that in mind when you put together your marketing strategy for this year. 6. Search Plus Your World. Social is starting to be even more intertwined with SEO, and SPYW is definitely a sign of this. If you think about it, it does make sense, apart from the fact that a particular piece of content has been written by experts, the buzz it creates on social media platforms is another indicator of its quality. And in the end the AuthorRank is supposedly measured taking social signals in consideration as well. So, this fact adds to the pressure of having to be successful on social networking sites. 7. Focus on data. I left this for last, because every year there is more and more focus on data than in the previous one. Thus, 2012 brought the inclusion of the Social tab in Google Analytics, to help measure the ROI of social media marketing, together with focusing on conversion, instead of more mediocre metrics. In 2013 I hope to see more ways to measure multi-channel conversion, including offline touch points. What are your thought on this list? Which change you like the most and which do you dislike entirely? Both from an user's and an online marketer's perspective? Do you think semantic search will have a significant evolution this year, I mean Google's Knowledge Graph is just the first droplet in the glass.